When you translate literature, it just so happens that once in a while you may find yourself really, really attached to one of the books you have translated – and you can’t wait to tell the world about it. Don’t get me wrong: we literary translators usually love all the books that we have translated, be they classic literary masterpieces or not. I can’t quite explain why, other than to my mind, literary translation resembles Theseus’ paradox. Plutarch tells us that when Theseus and his men returned from Crete after having killed the Minotaur, the Athenians preserved his ship for centuries, replacing parts as they decayed. Literary translation is quite similar, only it does not involve replacing the crumbling wood with new, stronger one; it is rather like taking apart an intricate beautiful old house piece by piece, moving it to another place, replacing all its parts and putting it together again in a way that no one will be able to tell what has happened, but notice only that the house has moved. In the case of Theseus’ paradox, philosophers have long asked if the ship remained the same or if the constant renovation meant that the resulting vessel was an entirely new one, but they have yet to agree on one answer. In the case of our beautiful old house, and the book it stands for, every translator would like to answer: both. Some say that this is an impossible task. Yet readers have been reading translated literature for centuries now, books have lived so long and travelled so far that we would be doing translation a disservice if we said it couldn’t be done. And to my mind this is what drives a literary translator: the wish to let the target language readers enter into a whole new world and not feel like foreigners in it. This is why I’m overjoyed when I see each book I have translated in print. 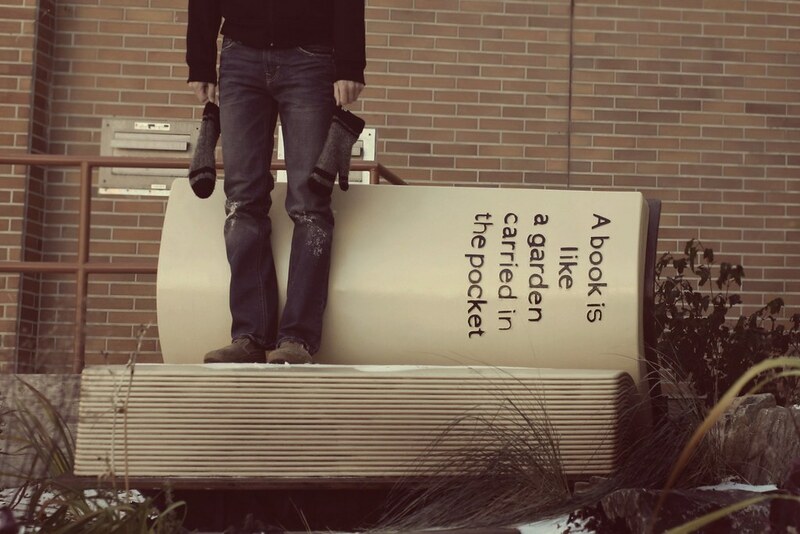 And for some books more than others. 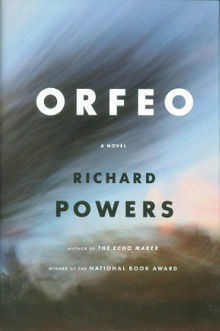 Some months ago, the publisher I work for asked me if I wanted to translate a book named Orfeo, by Richard Powers.I had not read it; I looked it up online, it seemed interesting and I said “yes”. And then I started translating. And it hit me. This book was like no other I have translated so far. The story is that of Peter Els, a retired college teacher, former experimental composer, who, in his quest of musical immortality, falls victim to the fear of terror that has taken over the life of people in the countries of the West. The reader follows his life from early on, and sees a young boy become enthralled in the complexity and obscurity and beauty of music, and then follow his passion to the very end. We watch as he finds and loses happiness and peace in his life, as he sacrifices things for this thing he loves so much, as he creates and is carried away by his work. But the most beautiful part about this book is not the story per se; it’s the music that is hidden in it. My relationship with so called “classical” music had been quite superficial until Orfeo; sure, I could identify works by major composers, and I enjoyed the occasional Tchaikovsky while I worked, but nothing too deep. But translating this book forced me to really listen. I played the pieces as they made their appearance in the narrative. I followed their progress as described in the book. I learned the story behind them. And I came to appreciate all of them. It is in this book that I first heard about Olivier Messian and the circumstances that gave birth to his work Quator pour le fin du temps. It is in it that I learned the story of Shostakovich’s Fifth Symphony and where I discovered Steve Reich’s Proverb that I now absolutely love. And it is there that I learned all about experimental music, about the trial and error method that has led to the creation of some beautiful works of art. Other than music, something that will strike the English language reader of Orfeo is the layered language, the things hidden within other things. Allusions to historic events follow music put in words in a pace fast enough to keep readers on their toes, but yet slow enough to allow them to enjoy all that is behind the text itself. Beautiful images become alive in their mind, and dark feelings take over, only to be replaced by sound – yes, sound. And in the end, a feeling of content. You might have noticed that I am focusing on the language, rather than the story itself. Well, I wouldn’t like to give too much of the plot away. And then, this is what really gives a translator a real joy, what makes it worth to be doing what we’re doing: the pleasure of reading real live language and helping it become our own. I know, I know: I am not the most objective critic in this matter. I told you so right from the title of this post. But if you happen to come across this book, get it and read it. Even more so if it is in Greek – in that case, be sure to come tell me all about the translation in the comments. I’m always curious as to whether the Theseus’ paradox of translation can indeed be answered. Mata Salogianni is a graduate of the Department of Foreign Languages, Translation and Interpreting of the Ionian University. Her working languages are English, French, Italian, Portuguese and Turkish, and she also has a basic knowledge of German. She has been working as a professional translator since 2000, specialising in legal, financial and corporate texts. She has been teaching legal translation since 2006. She has also been translating literature since 2005, mostly works by Portuguese-speaking writers, such as Paolo Coelho. Τι ωραίο άρθρο! Πόσο αληθινό και πόσο ζωντανό! Καλοτάξιδο το βιβλίο! Θα το αναζητήσω! Ευχαριστώ για τα καλά λόγια, Πάτρα! Προσωπικό και ζωντανό άρθρο… Πραγματικά ενδιαφέρον το βιβλίο. 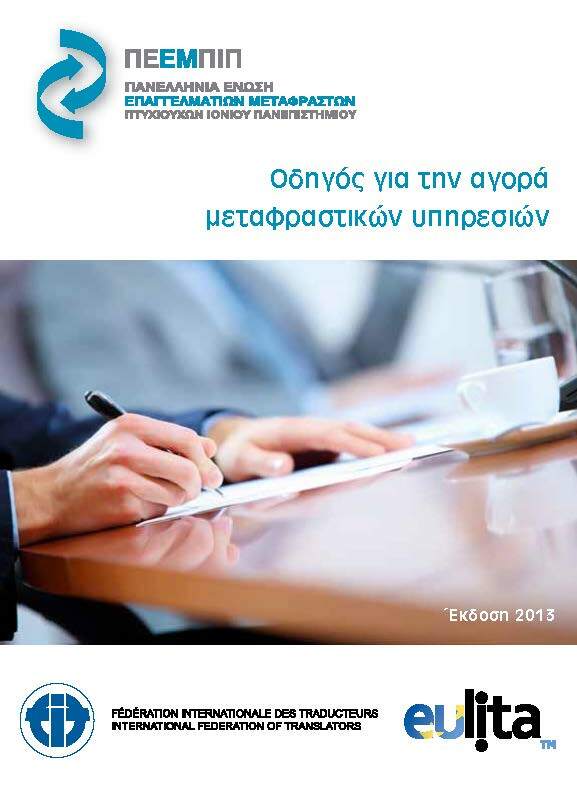 Σκέφτηκα ήδη κάποιον που θα το εκτιμήσει για δώρο…. Πολύ ωραίο άρθρο! 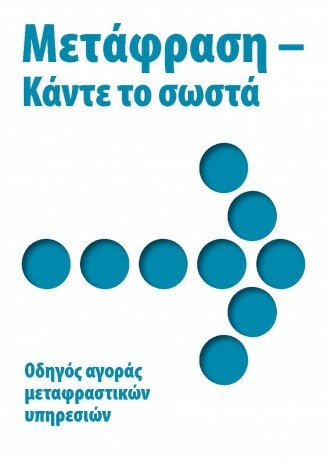 Πάντα τέτοια (και βιβλία και άρθρα)!